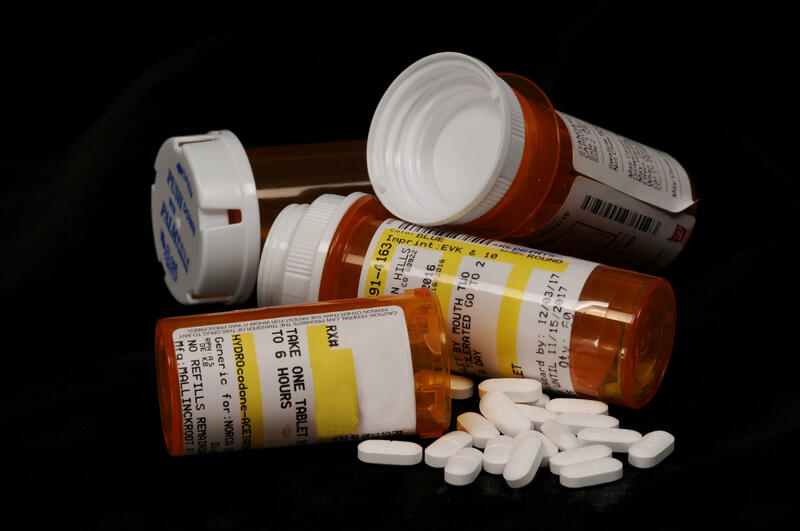 As our society continues to struggle with the opioid epidemic, opioid abuse among those 50 and older has nearly doubled over the past decade, according to the Substance Abuse and Mental Health Services Administration. In 2016, doctors prescribed an opioid to one in three seniors on Medicare prescription drug plans. And, while Medicare funds opioid prescriptions in a straightforward manner, the way it covers opioid addiction treatment care and medicines can be tough to figure out. Brenda Iliff is the executive director of the Hazelden Betty Ford Foundation in Naples. She joins Gulf Coast Live along with Clare Mannion, a retired Southwest Floridian who has dealt with opioid addiction firsthand.